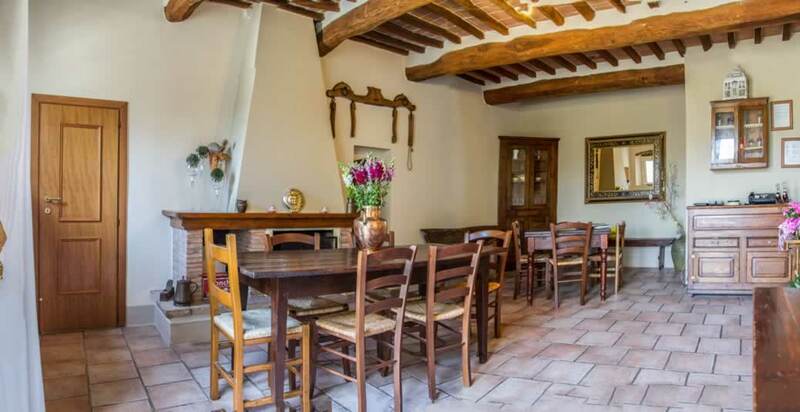 Originally built in the 1300’s, this beautiful Tuscan rectory is surrounded by a patchwork tapestry of undulating tuscan hills, and is located 4km’s outside the historical walled village of San Gimignano. Il Vicario, the old Vicar’s house, was restored with care, maintaining it’s true style and character. The original stone ceilings and floors have been maintained. We offer you 5 beautiful, tranquil rooms, all with private bathrooms, and a spacious apartment with breathtaking views. Fulvio, and his niece Katia are on-site to offer you true hospitality, and ensure that Il Vicario is not just an ordinary country farmhouse. They will assist you with their local knowledge of wine, things to do and see, local markets, wineries and tours. In this little piece of paradise, you always have the option to enjoy homemade lunches and dinners, paired with local tuscan wines, prepared by the skilled hands of Katia and Fulvio. Enjoy a glass of wine around the pool, relax, and gaze across the tuscan hillsides up to the historical towers of San Gimignano. La dolce vita is waiting for you! Il Vicario warmly welcomes your pet. Walk through our charming thirtheenth century rooms and apartment, restored and decorated with love, and with you in mind. Take a peek. 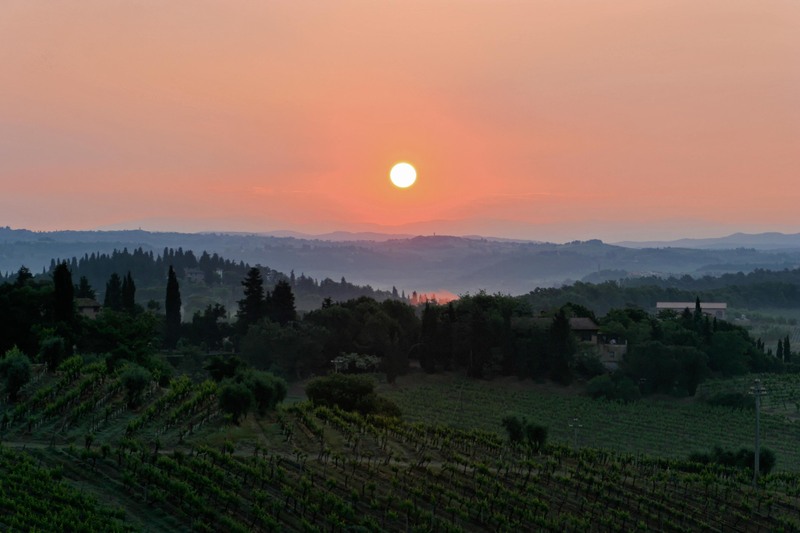 Katia and Fulvio will teach you how to prepare authentic Tuscan cuisine, 5-6 courses! How the food should taste, look and feel. Save money and book directly with us. Stay two nights and enjoy our discounted cooking class.